Packaging wood is used almost anywhere in the international freight traffic for transport and protection purposes. In many cases, this wood is of bad quality, especially due to price aspects. To avoid spreading of rodents all around the world, packaging wood needs to be treatened in a special way. Only treated wood may be used to produce pallets, wooden crates, … for international transport. To prevent this carry-over, many countries have decided on import regulations which were harmonised within the scope of the international protection of plants agreement (IPPC) in 2003. The “international standard of phyto-sanitary measures No. 15” (briefly No. ISPM 15) with the guidelines to the regulation of wooden packaging in international trade was implemented by 166 states so far. Concerned by this measure are packaging material of massive wood for the transport, protection and stowing away of goods and also palettes, boxes, sheds, drums, barrels, but also dunnage and wedges for fastening of goods. However, wood with a strength of less than 6 mm are not subject to the regulations of the No. ISPM 15. All these regulations and requirements are summarized within the IPPC – ISPM Nr. 15 regulatory. When wood is treatened accordingly, the producer is allowed and committed to mark his wood with a special designed IPPC mark containing country, registration number and treatmenmt. Pallet marking:When it comes to mark pallets with high quantities in short time, there is only one thing you ask for: Power. 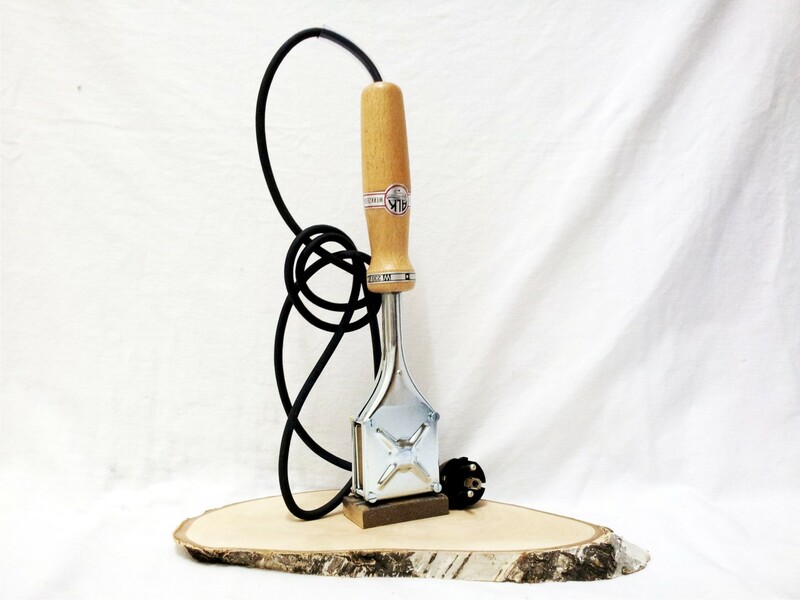 Our HLP 108 branding iron offers 800 Watt power for branding also pallets and pallet wood in short time. We can produce our branding irons for any country. The layout itself is standardised, the entire branding contains of the IPPC-Logo, the country, the registration number and the kind of treatment. 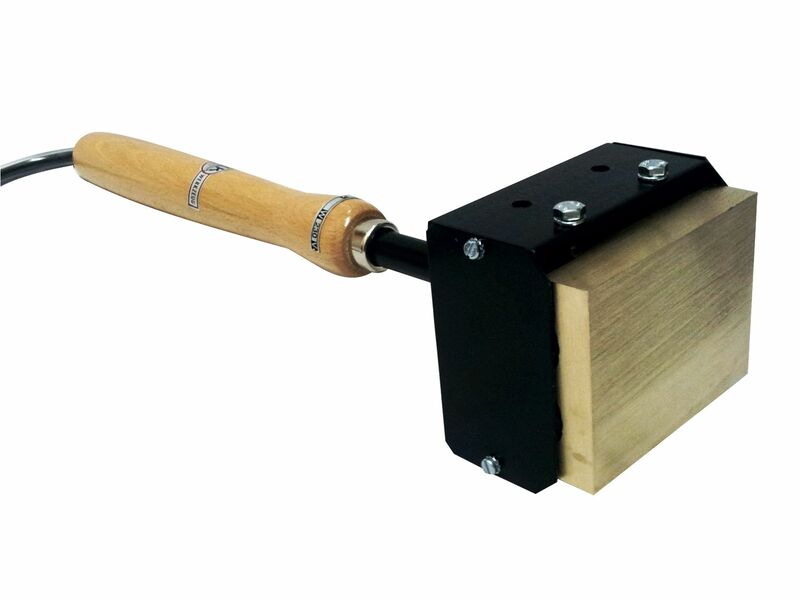 The branding iron is manually operated and offers high power also for pallet marking. Registration number of the company which has treated or produced the wood. How do our branding irons work? 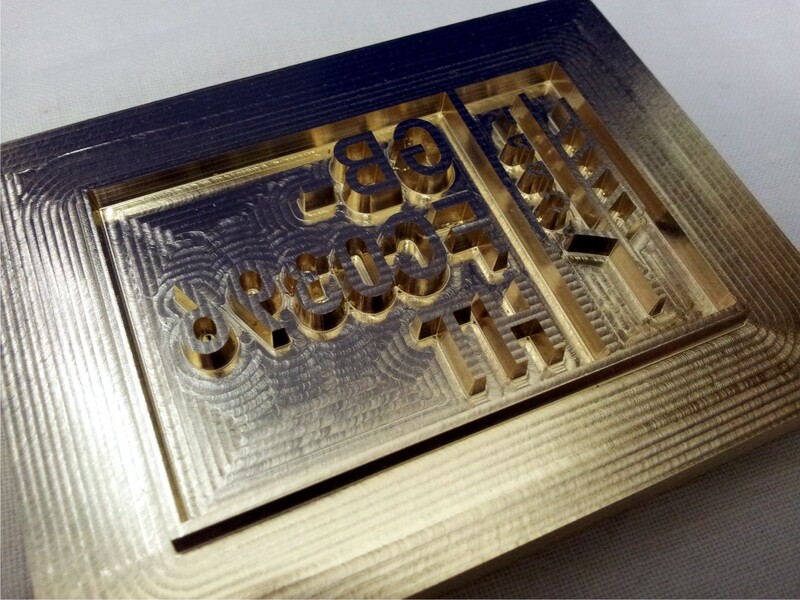 You can watch a short video how our branding iron HLP 108 markes wood with an IPPC branding head. We produce our IPPC branding irons for any country with sort delivery times including worldwide shipping. Should you have any questions to our branding irons, please do not hesitate to contact us. Our sales team will gladly advise you! Should you have any questions to our branding irons, please do not hesitate to contact us. Price: For prices to our branding irons, please use our contact form or send us an email to info@margreiter-technik.com. Our sales team will advise you gladly.